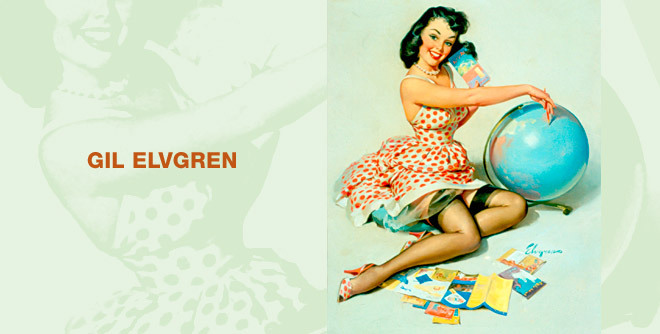 Welcome to the Gil Elvgren Website. Brought to you by Louis K. Meisel. This site is dedicated to preserving the art and influence of the best pin-up artist in the history of American illustration.